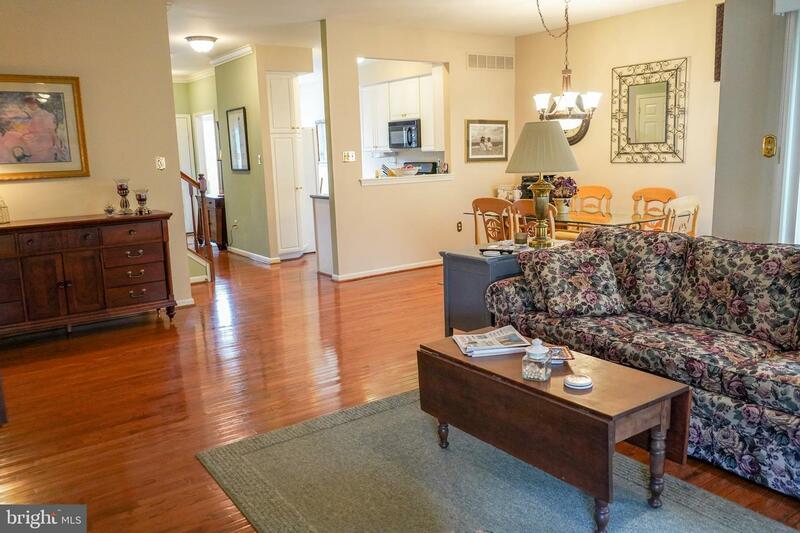 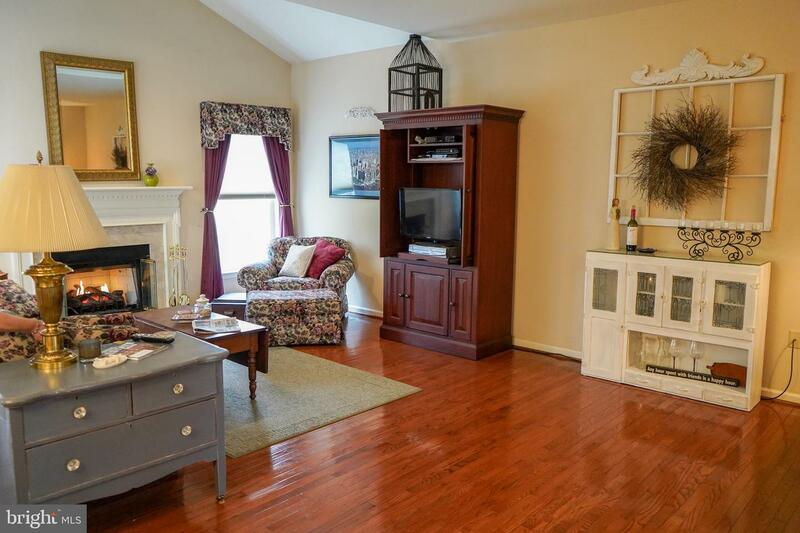 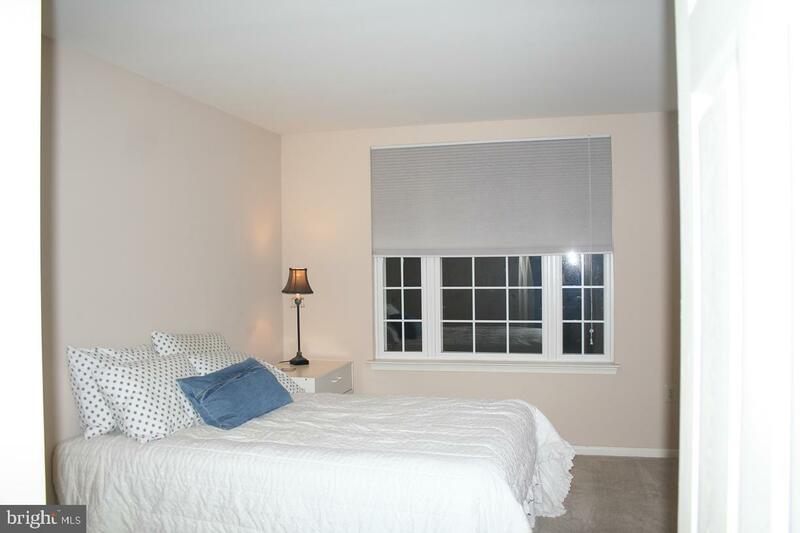 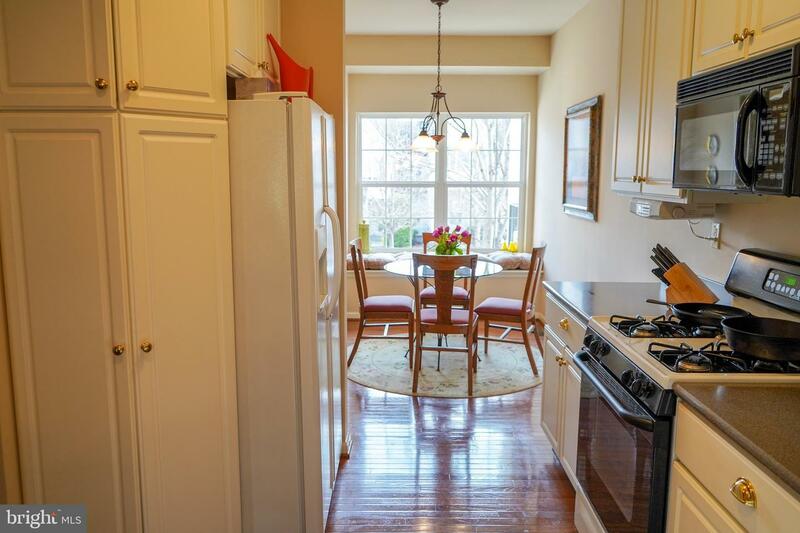 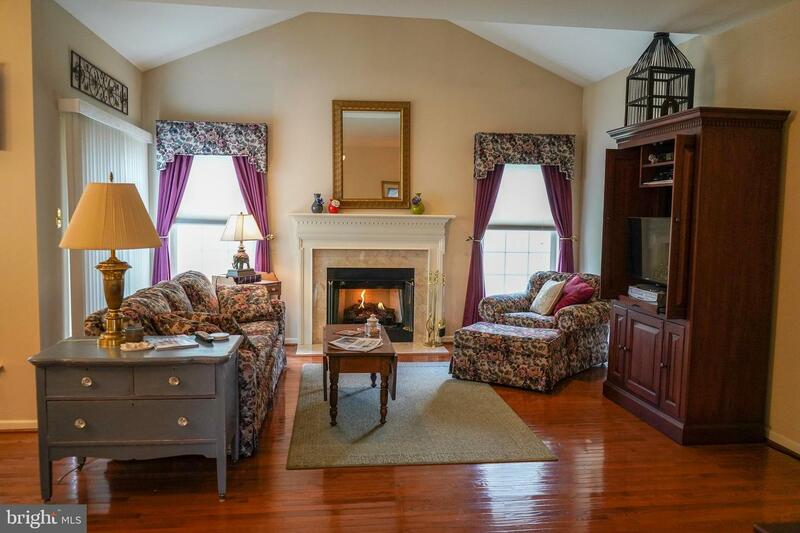 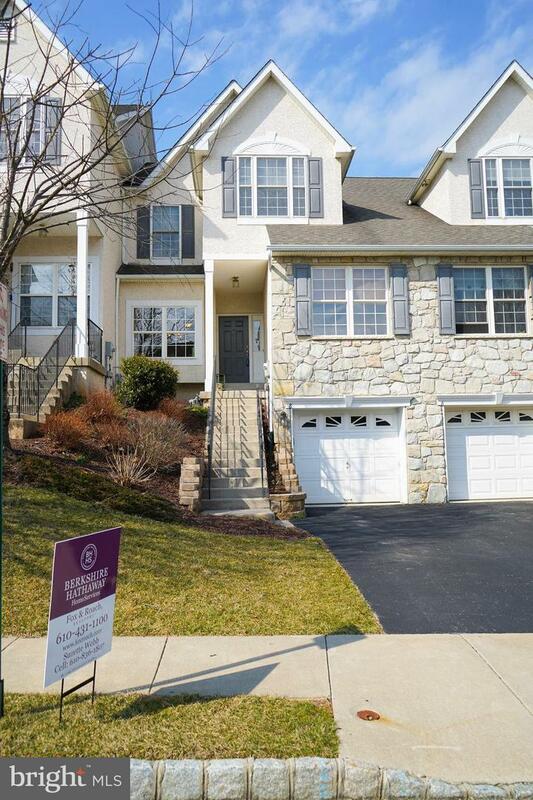 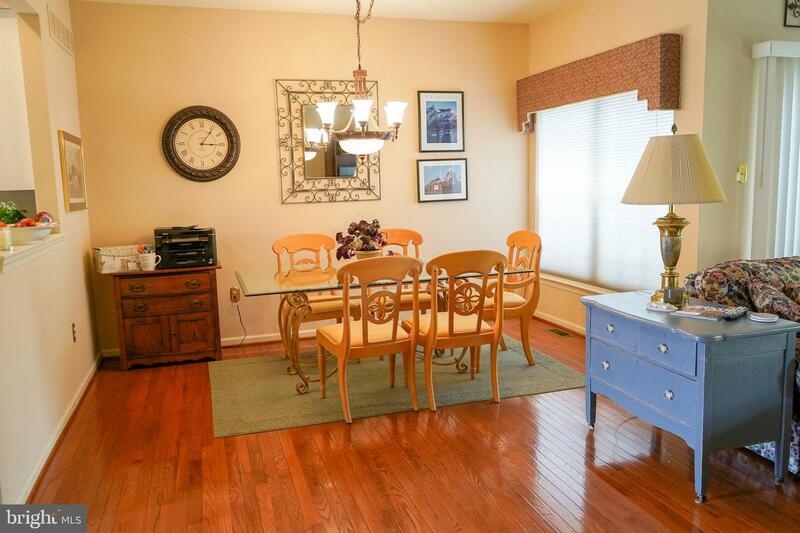 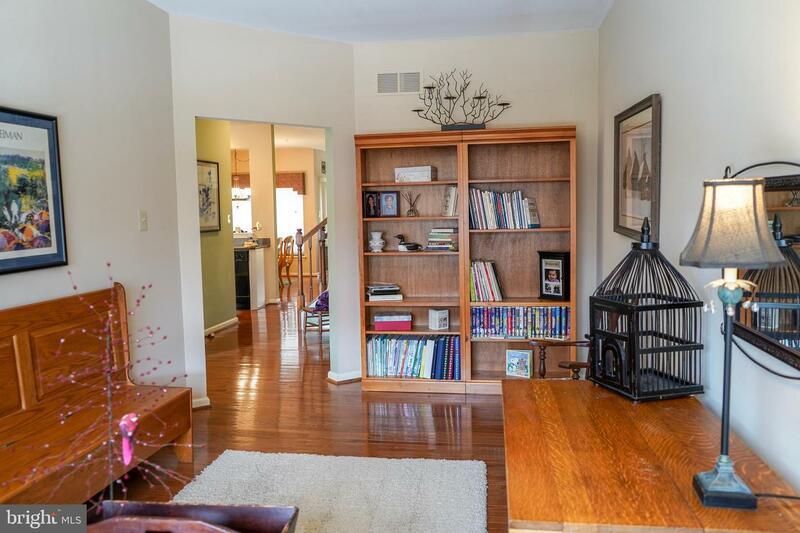 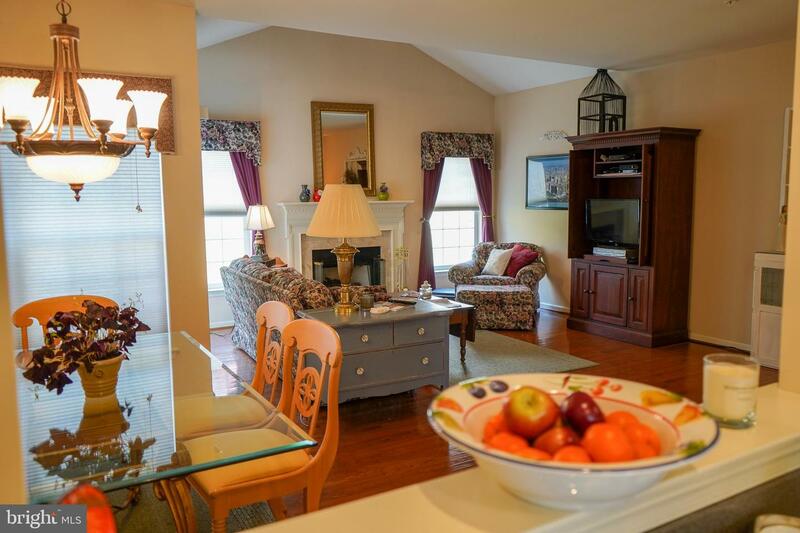 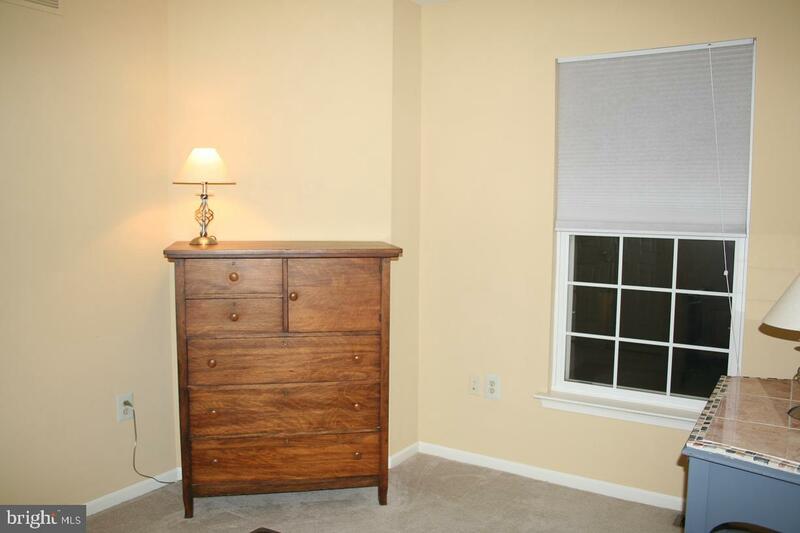 Move in ready three bedroom two and one half bath townhouse in the Downingtown School District. 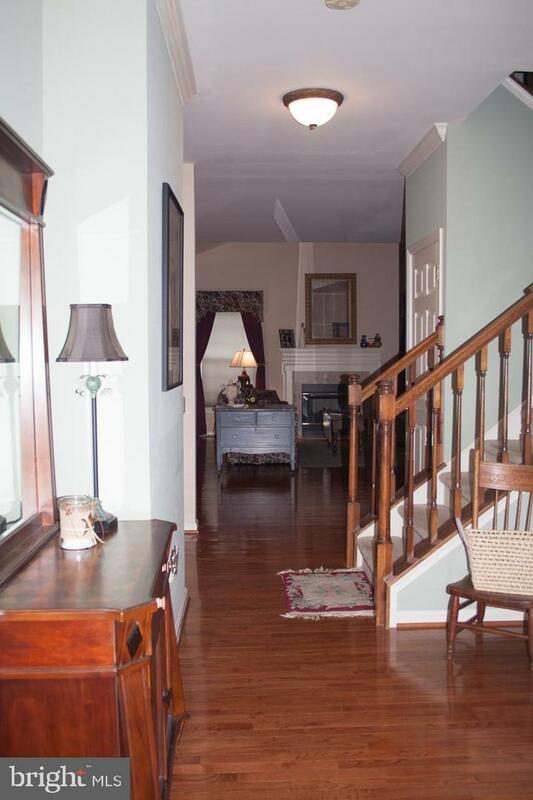 Hardwood flooring throughout the first floor. 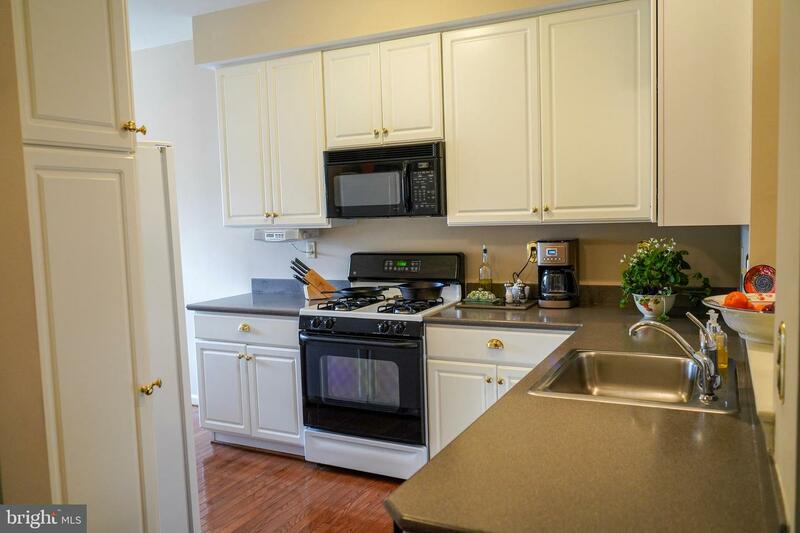 Enter this home with center hall with first floor study; eat in kitchen with 42" Century Cabinets, Corian Counter Tops; gas cooking. 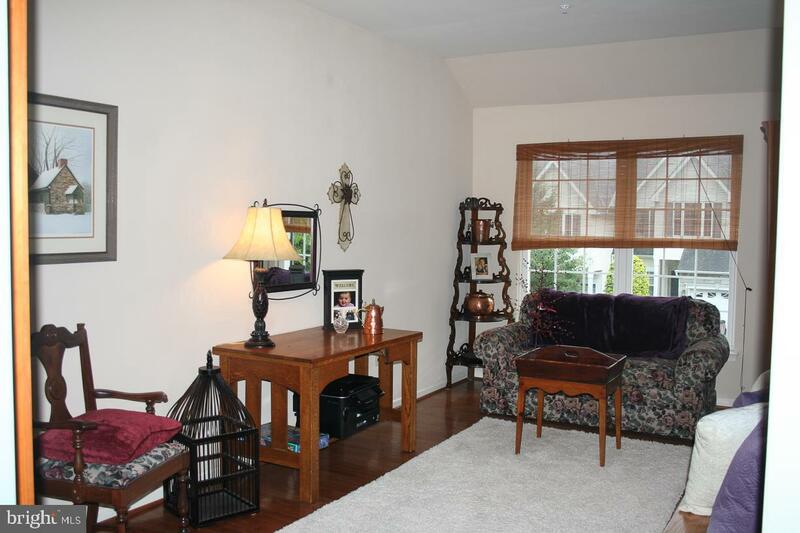 Spacious Living Room open to Dining Room. 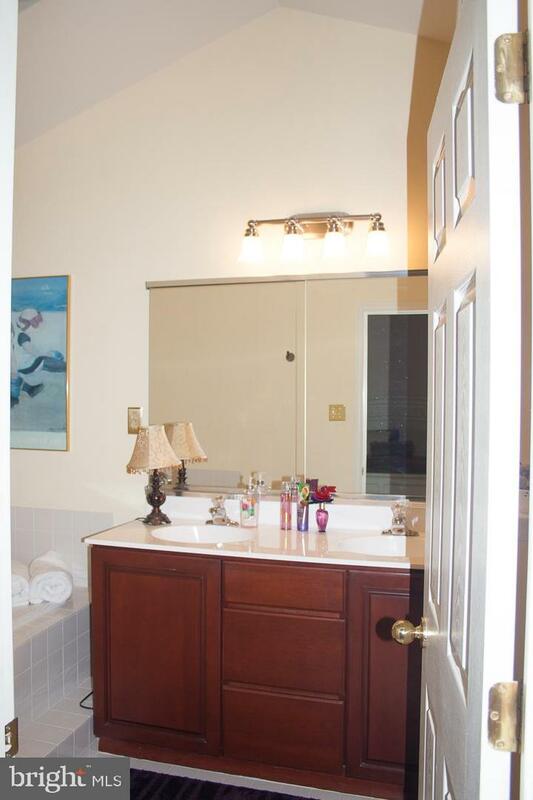 Upper level features Master Bedroom with large walk in closet, Bath with soaking tub and double bowl vanity, and stall shower. 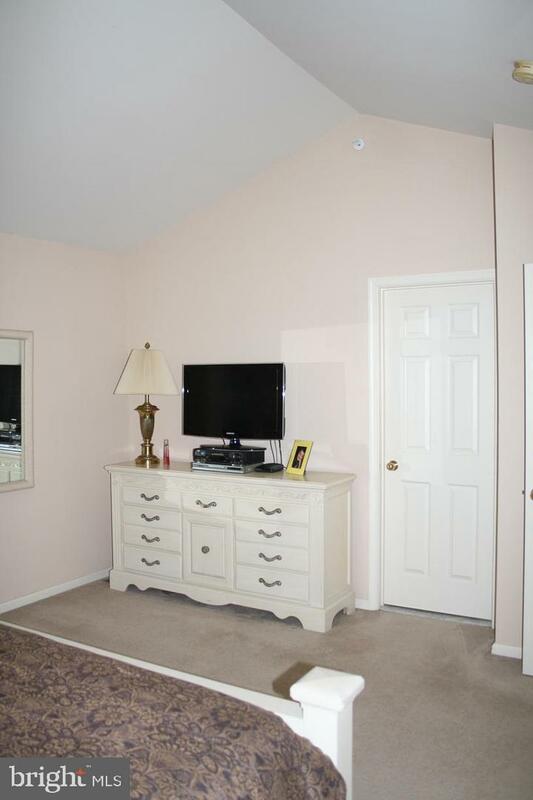 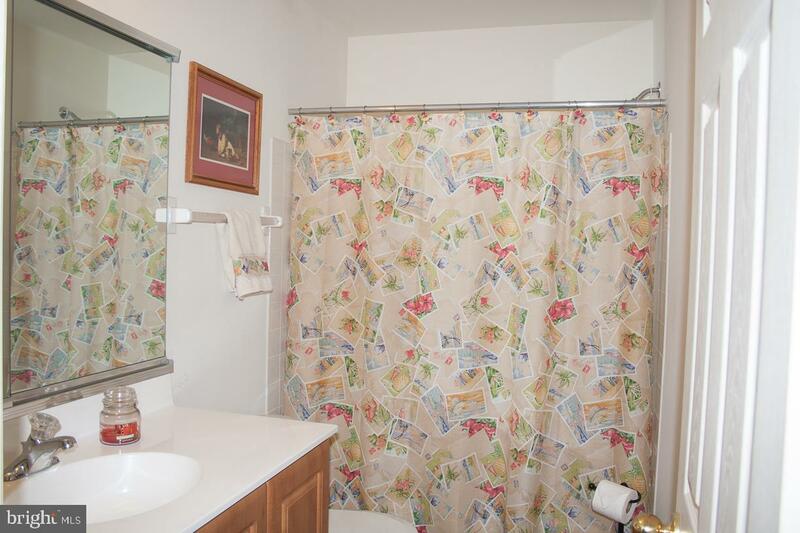 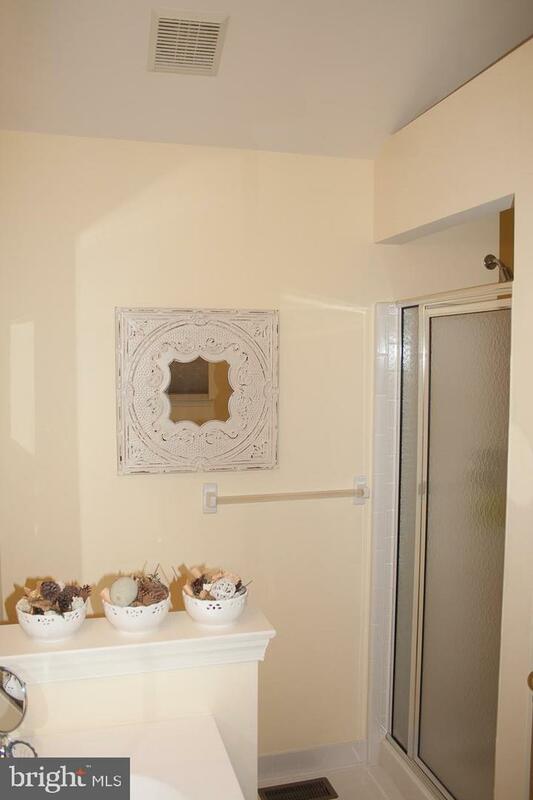 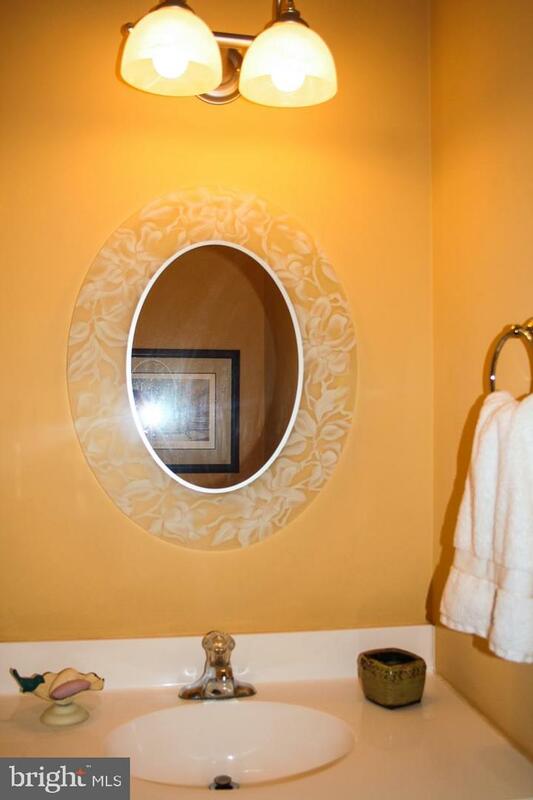 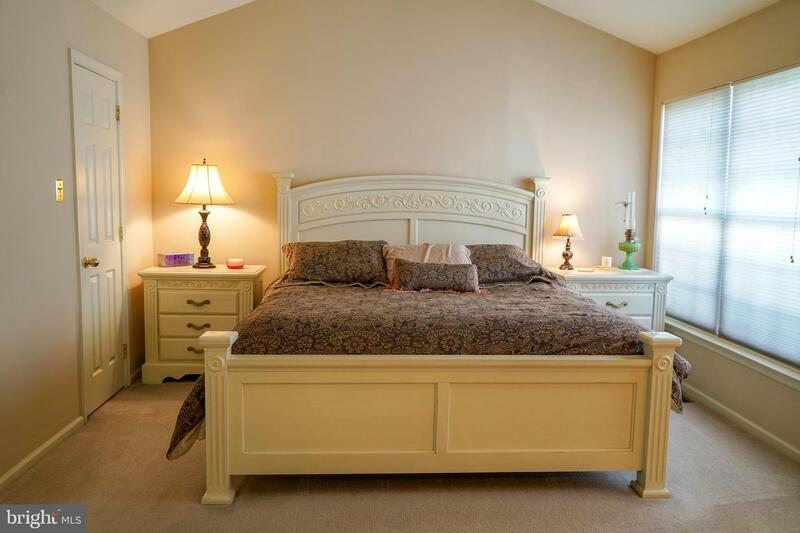 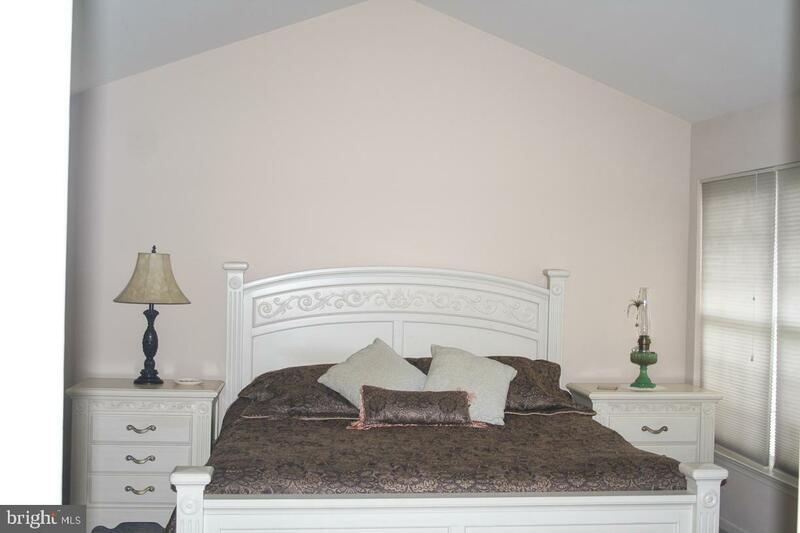 Two additional bedrooms and hall bath. 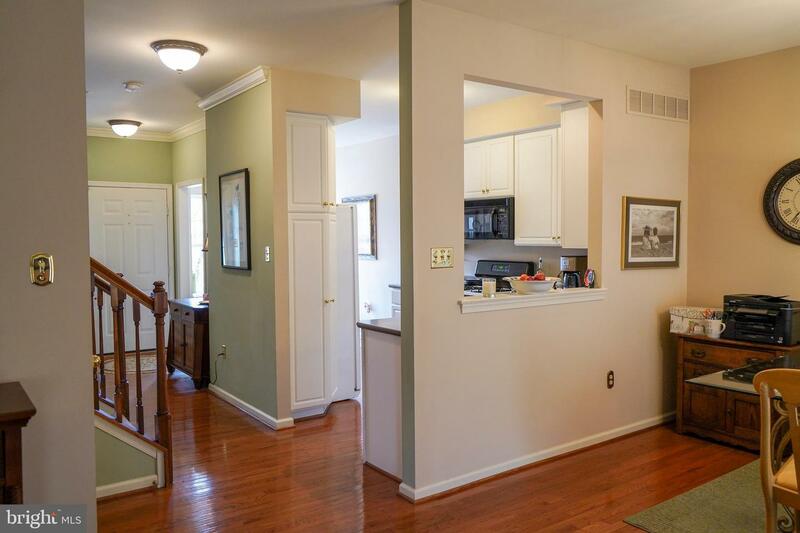 Lower level features walk out to (tuck under) one car attached garage. 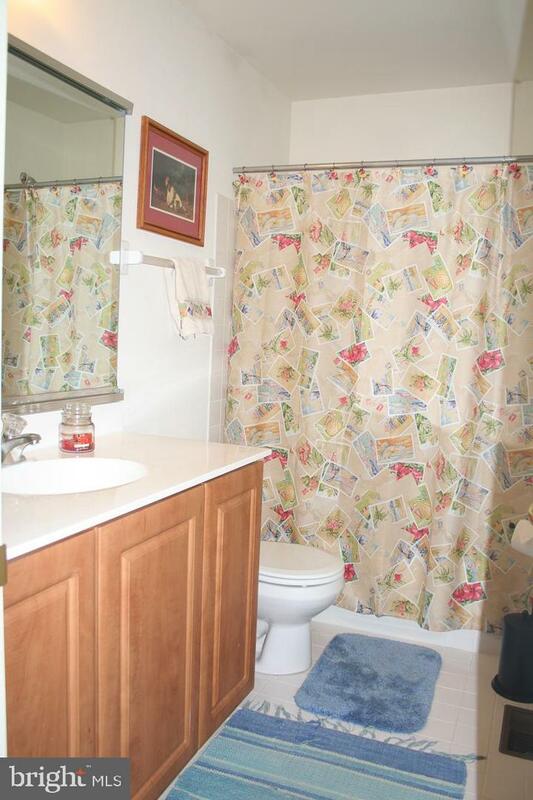 Owner is a Licensed Realtor. 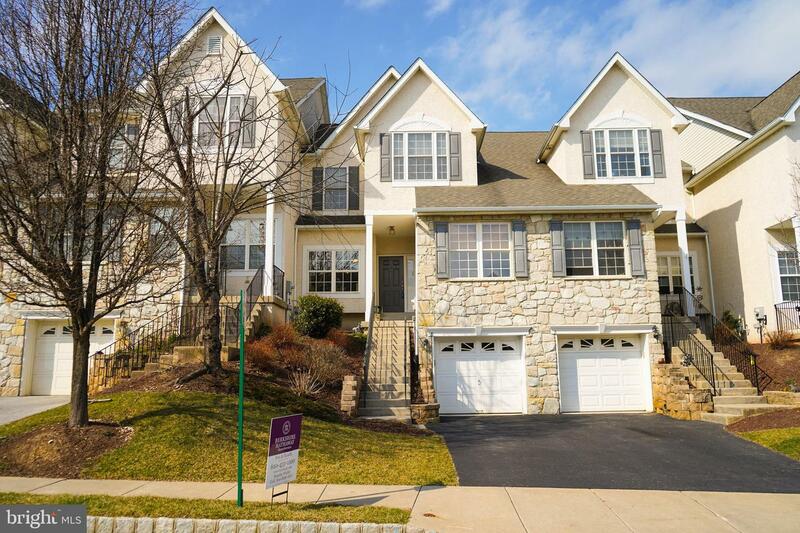 Exterior features stone/vinyl.